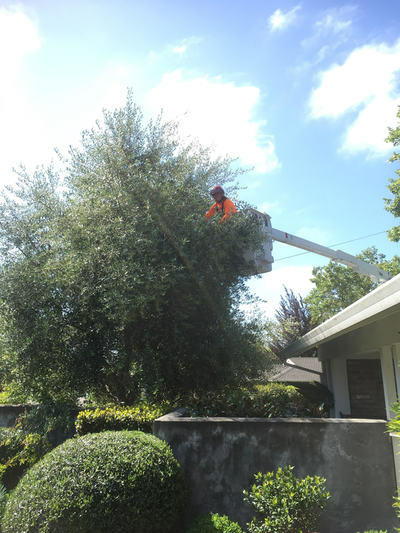 The consequences of both good and bad pruning cuts are long lasting. 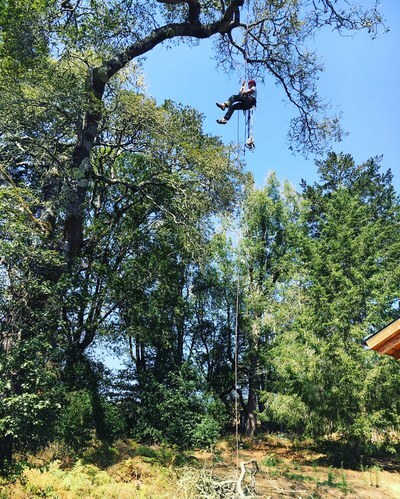 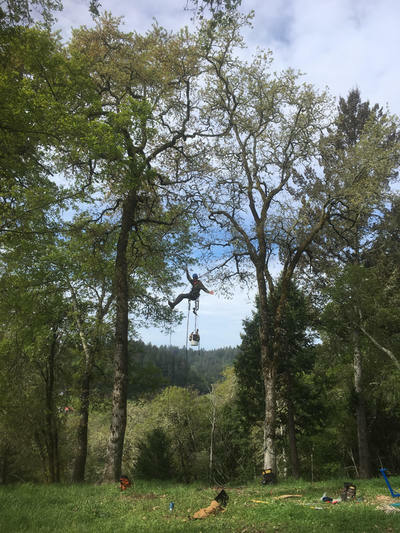 Ensure the health and longevity of your trees by hiring a certified arborist. We use proper pruning techniques to maximize the safety and beauty of your trees.